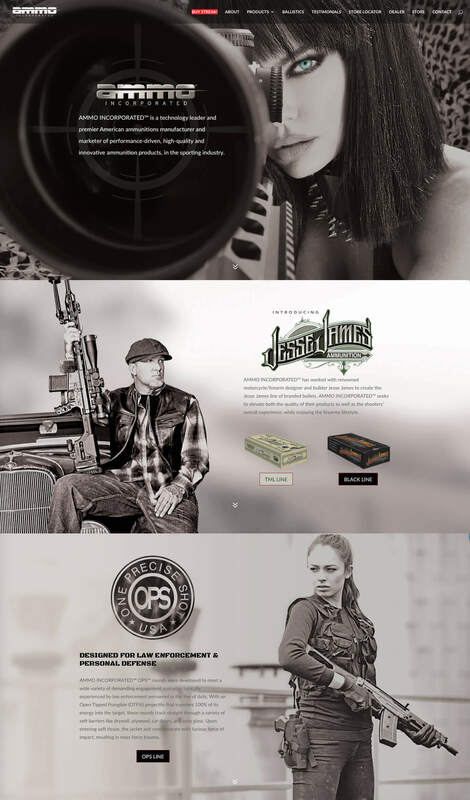 AMMO INCORPORATED is among the most technologically advanced ammunition companies in the United States. 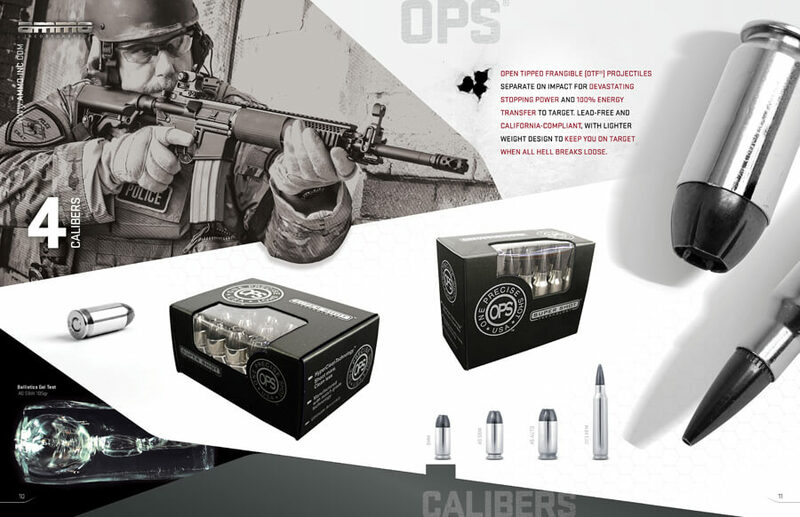 Providing specialized ammunition to SWAT teams, US special forces and police forces, AMMO INCORPORATED produces precise products purpose built for their valued customers. 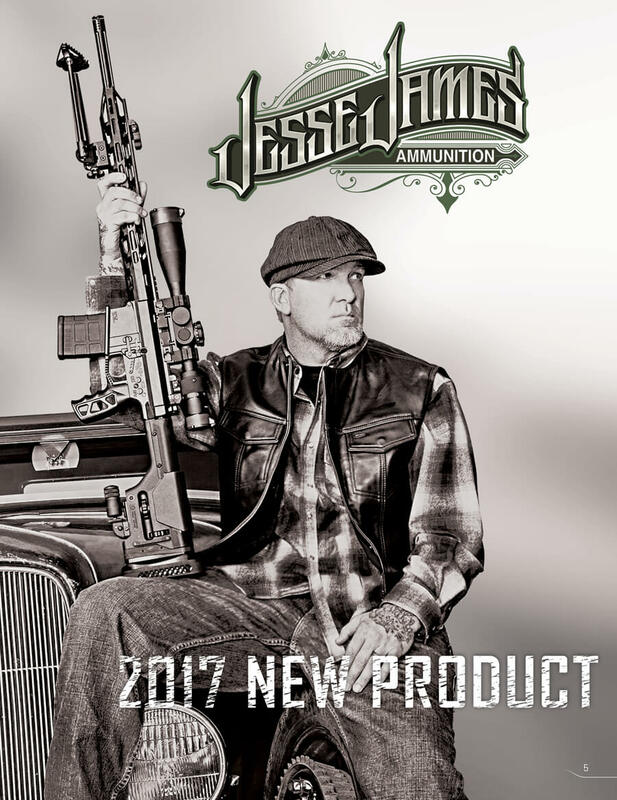 AMMO INCORPORATED tasked Victory Management Group with identifying and creating a cohesive brand vision that encompasses all of their product offerings. 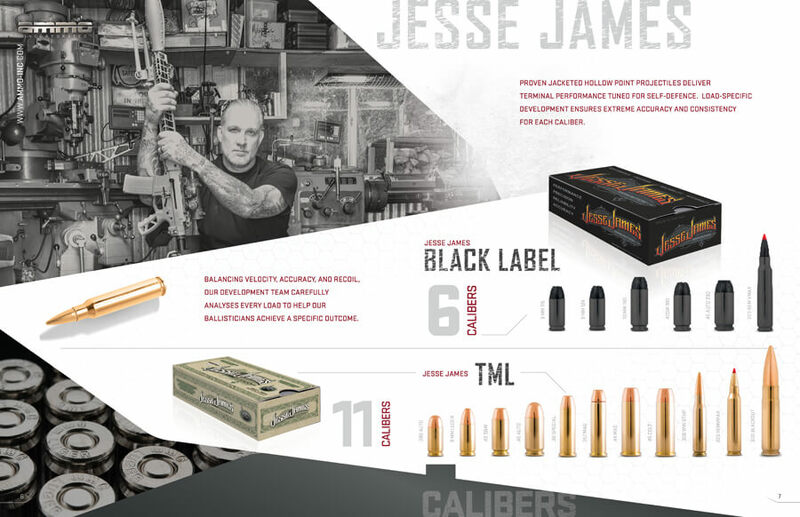 Victory Management Group created a complete brand solution by redesigning packaging, the AMMO INCORPORATED web experience and a comprehensive sales force tool kit. 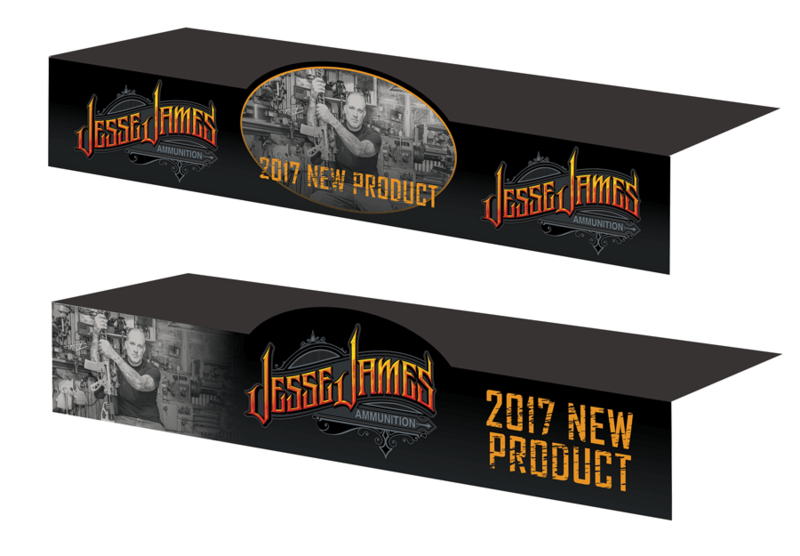 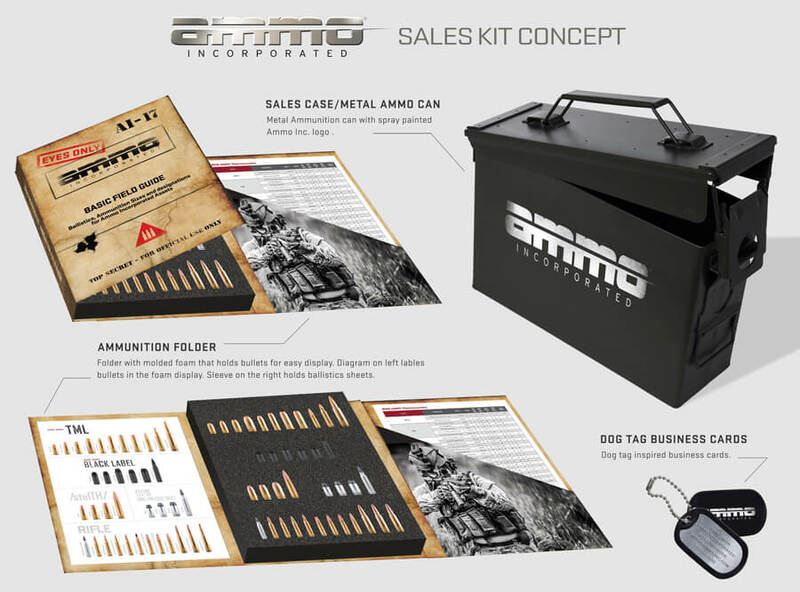 The corporate identity platform has helped AMMO INCORPORATED successfully communicate their superior product offerings.